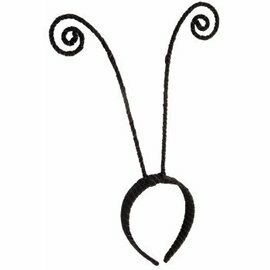 From Forum Novelties Little Designer Collection comes this fabulous Missy Monarch costume. 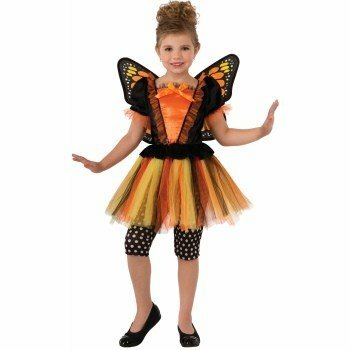 Missy Monarch butterfly costume is cute and fun to wear. 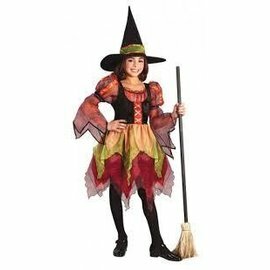 Very well made deluxe costume comes with Top, Wings, Tutu and Capri Pants. 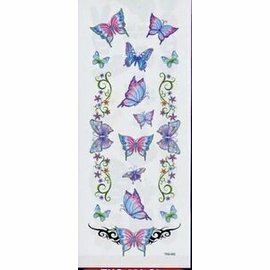 Your child will look great and feel great in this fancy and pretty butterfly dress!